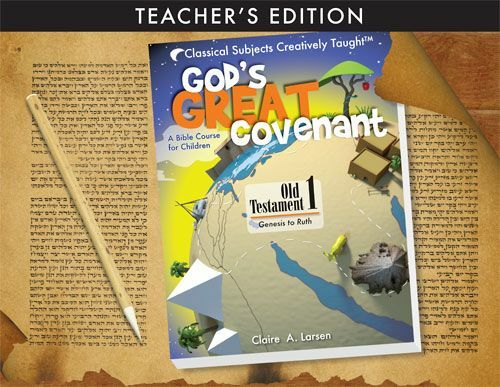 As part of The Schoolhouse Review Crew, I was sent Classical Academic Press God’s Great Covenant, Old Testament 1. I reviewed New Testament 1 last year and I was glad to receive the Old Testament 1 to review. My son was excited, too. There are three parts to God’s Great Covenant. The Student book, $22.95, the Teachers Edition, $24.95, and an Audio Book Download, $9.95. That page also has a sample of the audio you can listen to. 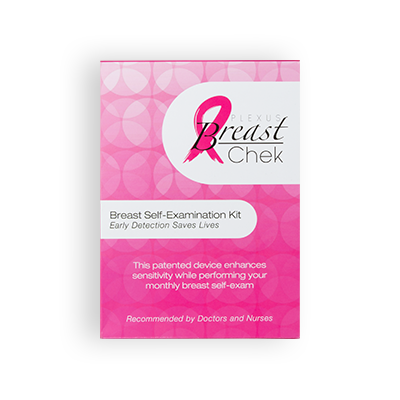 The audio book includes all stories from each lesson. While the audio book is not necessary to complete the course, it is nice to have. Zach loved listening to the lessons. You can see samples of the Student Book, the Teacher Book, and a Suggested Schedule. Old Testament 1 contains thirty two chapters divided into five units, covering Genesis to Ruth. Unit I: In the Beginning -God’s Power Unit II: By the Patriarchs – God’s Promises Unit III: Out of Egypt – God’s Redemption Unit IV: Through the Wilderness – God’s Provision Unit V: In the Promised Land – God’s Faithfulness It is suggested that one chapter a week be completed. Each chapter includes the story, a worksheet, and a quiz. Also included are a memory verse, vocabulary words, and key facts to remember. There are several appendices and maps in the back of the of the book, as well as a glossary for further student study. 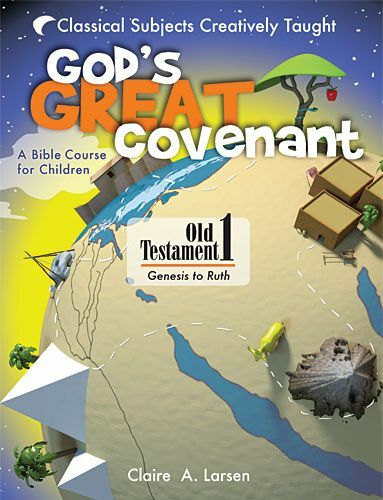 I used God’s Great Covenant Old Testament 1 with my 12 year old, 6th grade son. This course is written for grades 3-6. My son, Zach, enjoyed the lessons. The lessons were challenging enough to keep him interested. There is a review chapter at the end of each unit. These include extra puzzles and activities. My son loves puzzles, so these are perfect for him. We did not follow the suggested schedule exactly. I prefer to allow my children to work through their Bible studies at their own pace. So that is what my son did. He would listen to the story one day, and work through the workbook pages over the next few days. He liked that he could write in the book, making it less cumbersome than using a separate text and notebook. Next PostThis Weeks Favorites – Announcement! Previous PostUnbreakable by Nancy Mehl – Book Review Plus Kindle Fire Giveaway and 3/5 Facebook Party!